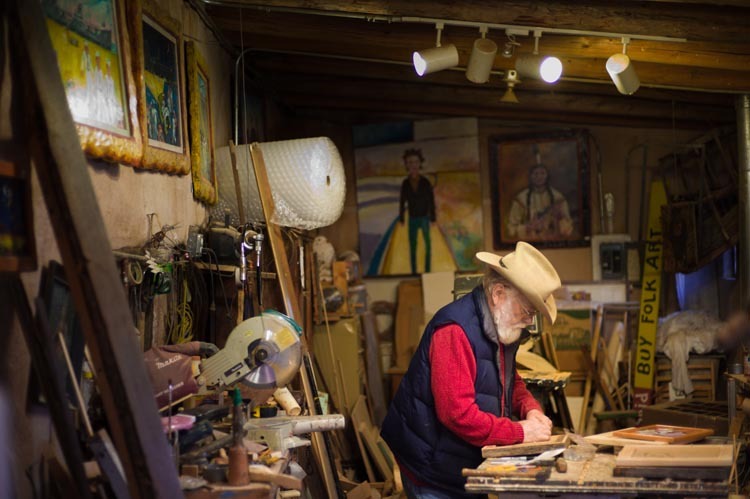 Ed Larson has been painting, sculpting, and carving for decades. 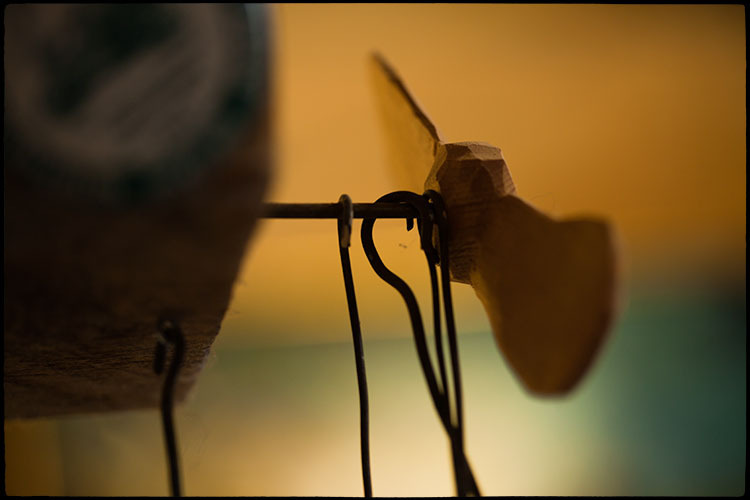 He is also well known for his Wind Toys and Story Quilts. 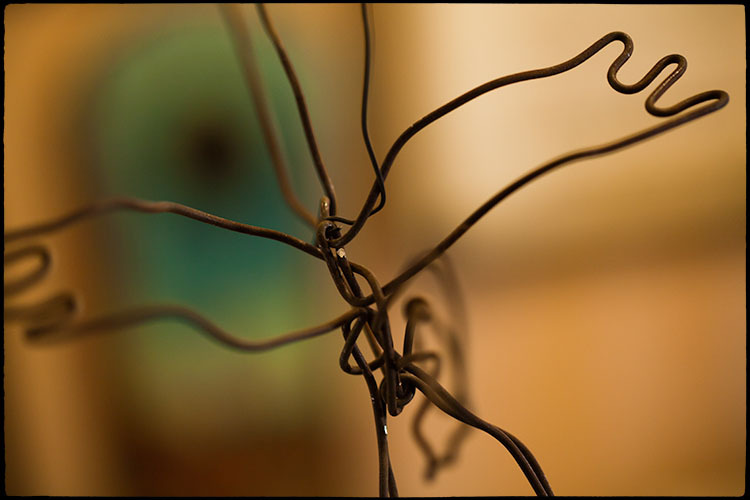 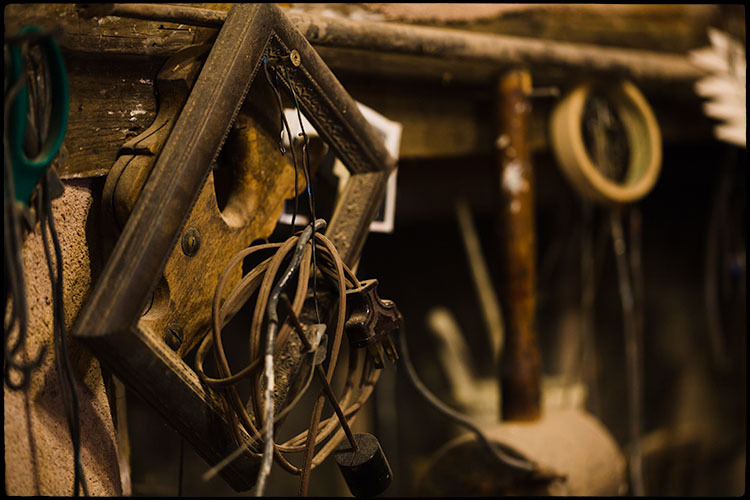 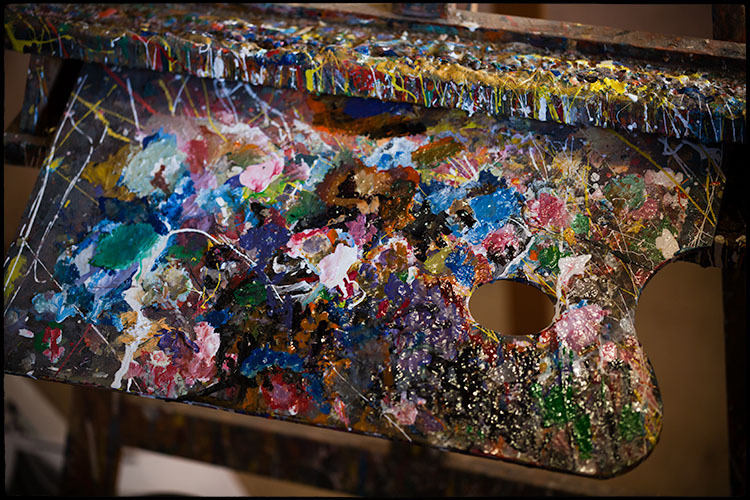 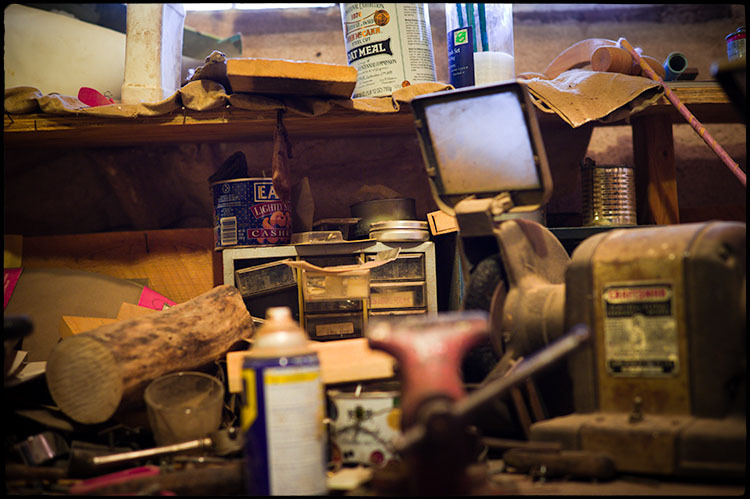 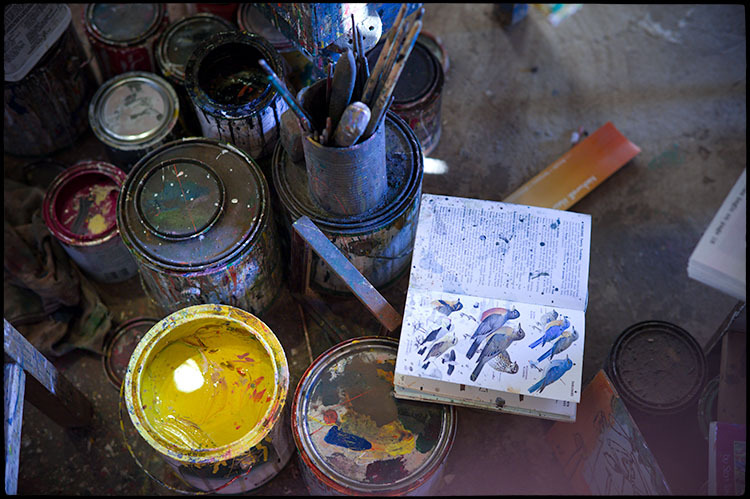 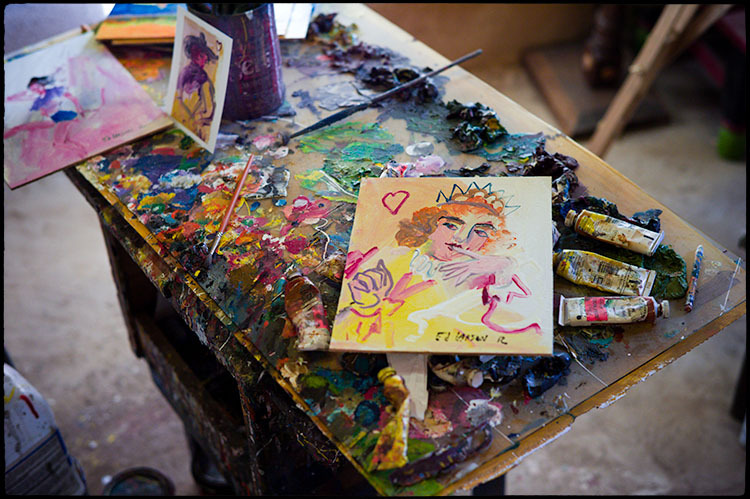 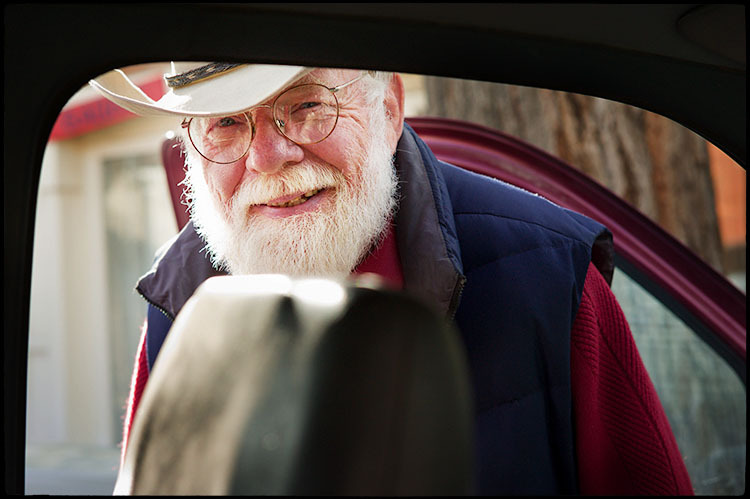 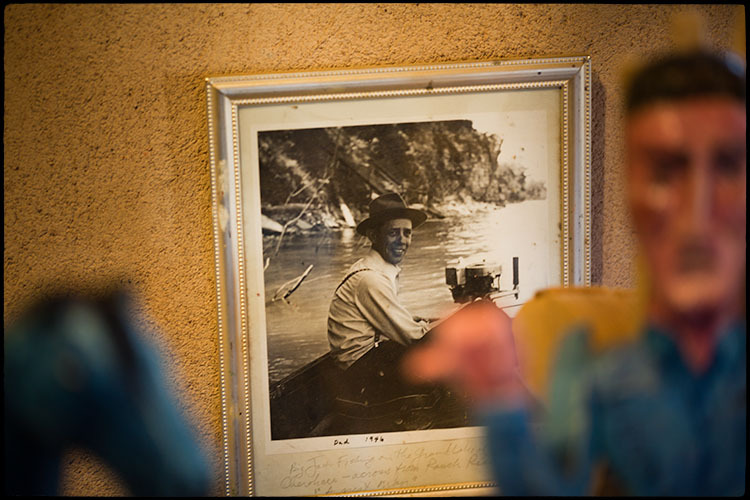 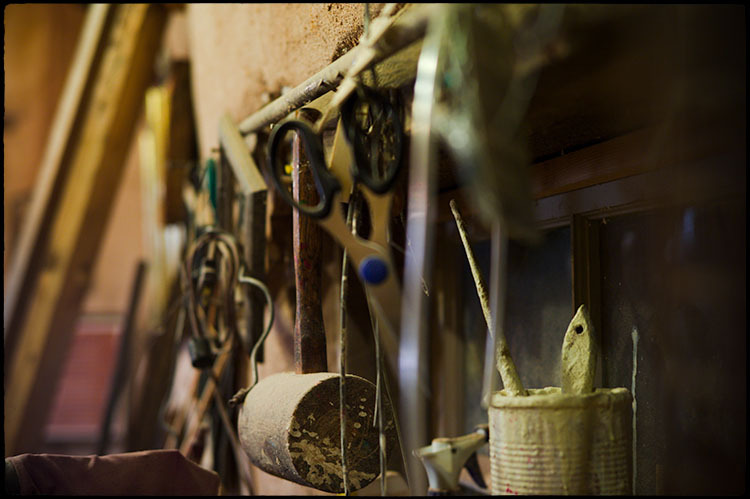 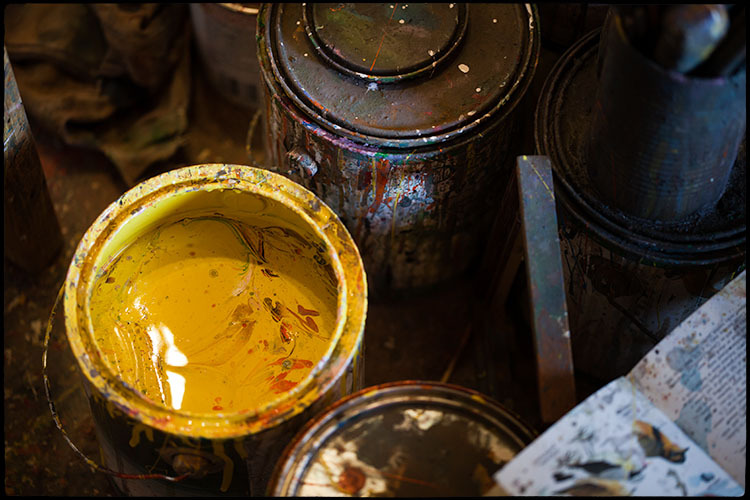 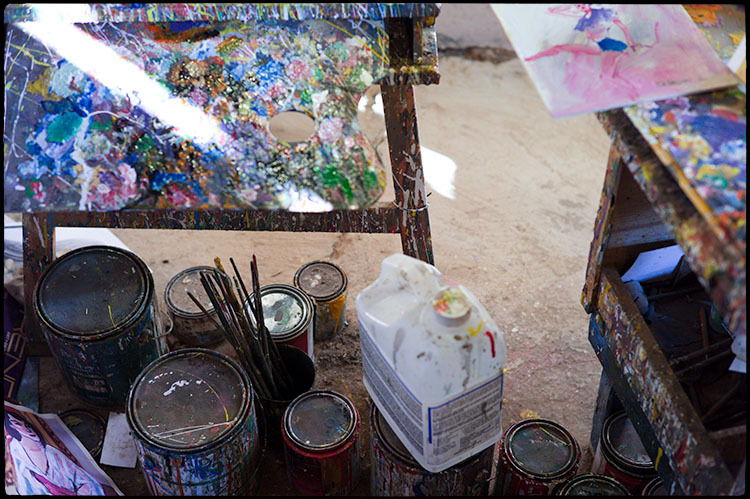 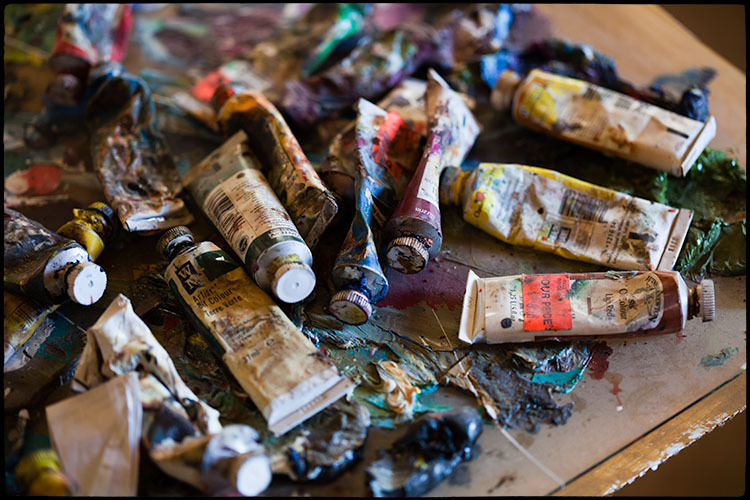 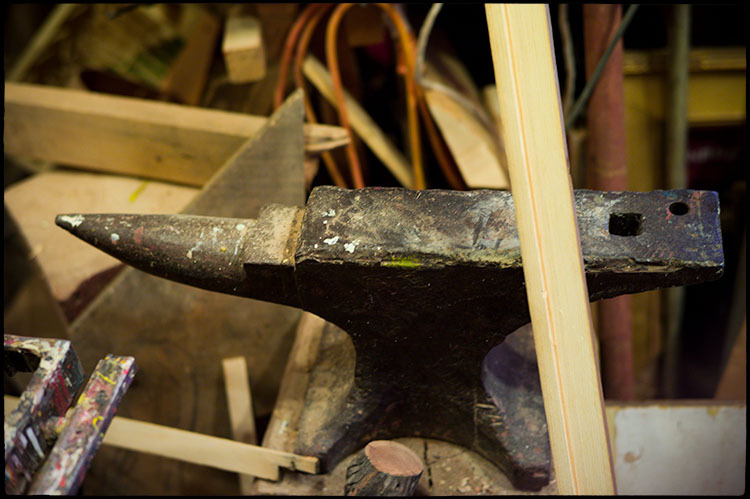 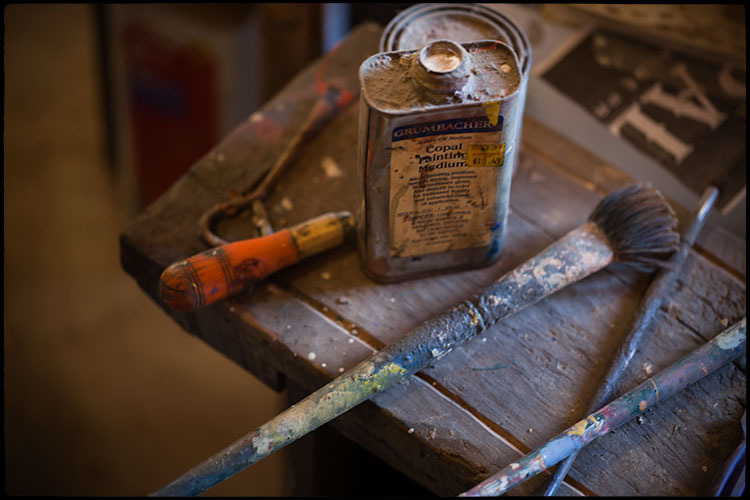 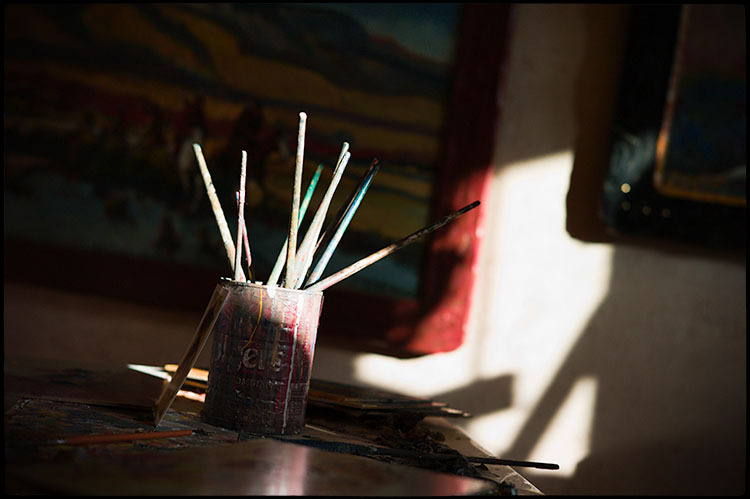 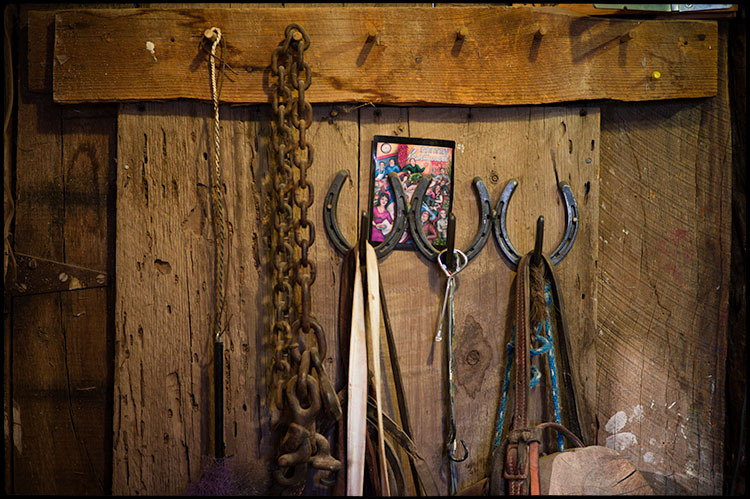 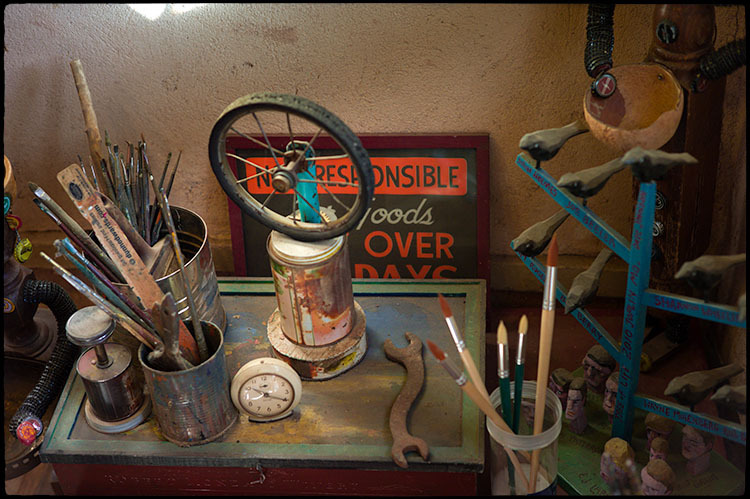 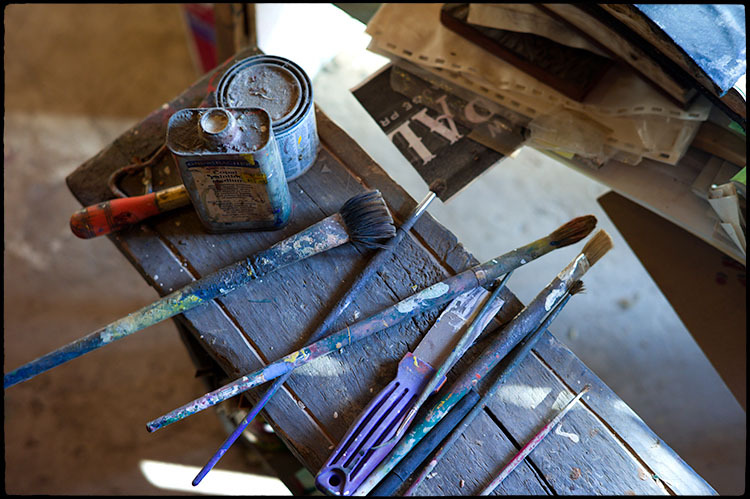 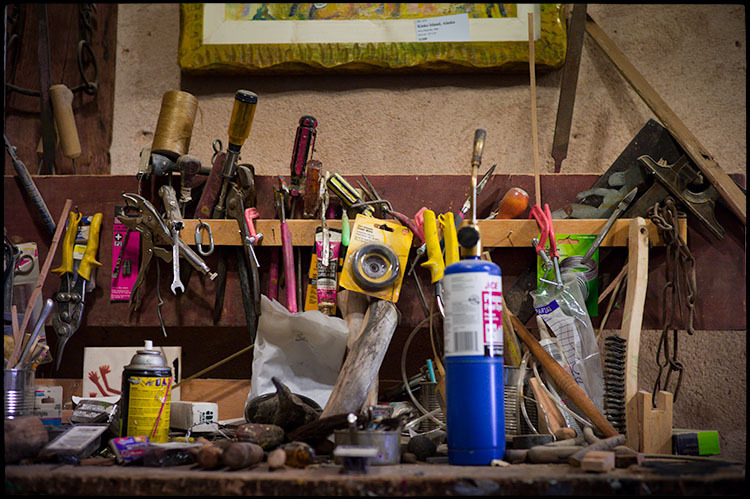 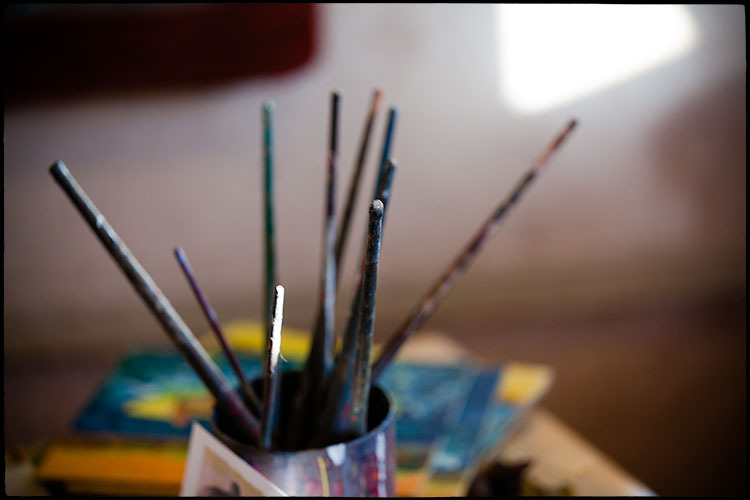 His Studio, located near Museum Hill in Santa Fe, NM, is a true artist’s workshop. 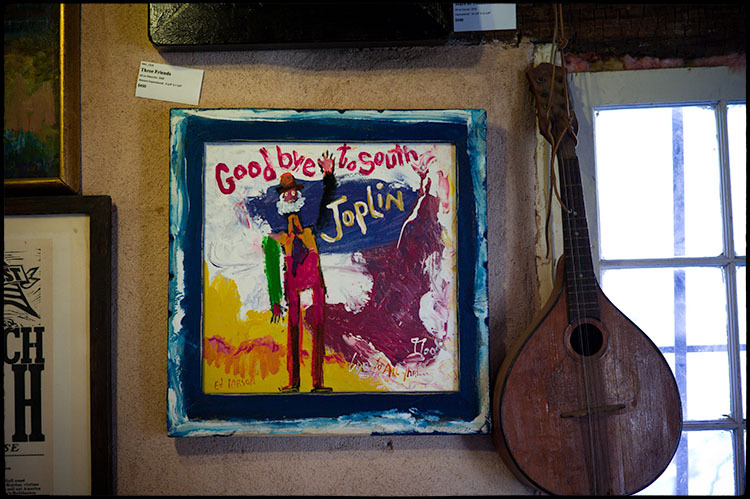 Inside and outside you will see a great variety of Ed’s work ranging from lyrical folk art paintings and wood constructions to paintings of the American West. 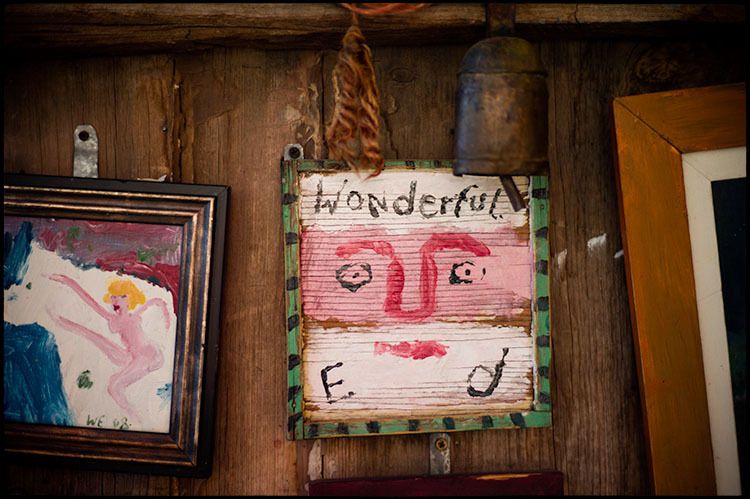 You will also be treated to Expressionist paintings that reveal something of the inner workings of Wonderful Ed.